Lean years followed from 2011 – 2014, and it cost Ron Gardenhire his job after the 2014 campaign. Miguel was not even called up to the Majors until July this year but he still finished 3rd in AL Rookie Of The Year Voting. He had a 3 Slash Line of .269/.385/.530 with 18 HRs and 52 RBI. This guy is a beast – and te club should use the DH position to have him stay for his duration of his playing tenure with him. If he can avoid a sophomore slump, and match his production next season, it will give them the #4 hitter they haven’t seen since the Justin Morneau days before his concussions kicked in. The fruits of their labor finally looked strong in 2015. 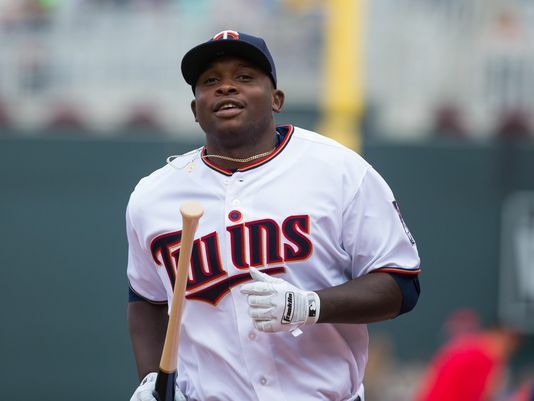 Miguel Sano blasted his way into the Starting Lineup. Brian Dozier continued to assert himself as an ALL – Star Second Baseman in the league, and it was a nice retirement season for Torii Hunter. The core nucleus of this team is young. Sano is 25, the future CF and top rated prospect Byron Buxton is 21. LF Eddie Rosario led the league in Triples – and is 23. Eduardo Escobar at SS is 26. Eddie Rosario hit the most Triples in the Majors as a rookie since 1991 with 15, added 18 Doubles and 13 HRs in just 122 Games Played. 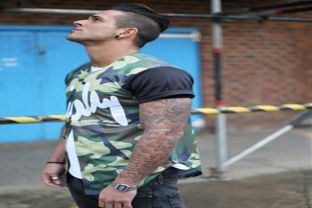 If he can hit between 50 – 55 XBH next year, that would negate the fact he doesn’t walk much. The club is littered with more talent on the depth chart like: Trevor Plouffe at 29, Max Kepler at 22 and Oswaldo Arcia is just 24. Joe Mauer and Kurt Suzuki are the solid veterans of the club at 32 and 31. The first acquisition made by Terry Ryan was to trade Aaron Hicks for Catcher John Ryan Murphy. This may end up being their backstopper for the next 6 years. 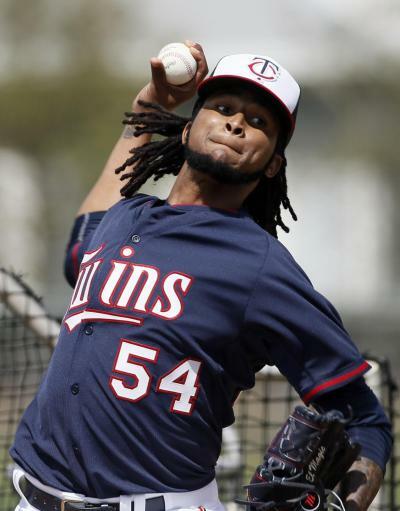 Ervin Santana served his 81 Game Suspension and then struggled through August after coming back. In September, he was 4 – 1, with a 1.88 ERA over his last 6 Starts. He has a great amount of experience in the playoffs (as does Phil Hughes). These guys will need to be on top of their game at the top of the staff in 2016. Ervin Santana and Phil Hughes are at the top of the rotation and represent the signings the front office has made over the last 2 winters. Kyle Gibson and Tyler Duffey are homegrown products that should help round out the Starters. Glenn Perkins has anchored the late inning relief over the last several years – and has made 3 straight ALL – Star Games among his 3 consecutive 30+ Save seasons. Well a full season of Miguel Sano and Ervin Santana should be great for starters. Despite missing those guys for the 1st half of the year, the club still began the season 49 – 40 at the ALL – Star Break. But the depth of the club probably caught up to them down the stretch. Sano should just be named the DH and let him concentrate on that solely. Out of Byron Buxton, Oswaldo Arcia and Max Keppler, they need 2 out of the 3 guys to step up and take over starting role in CF and RF to compliment Rosario in RF. The club definitely needs to invest in one Starting Pitcher, and a 4th OF. I may throw a guy like Doug Fister or Ian Kennedy as a guy that has the ability to throw like a #2 or #3 pitcher if they can bounce back to previous forms. I would not throw more than a 2 – 3 year deal on their plates. For the OF, they may need a guy who could step in a starting role if the young guys fail. I like Ryan Raburn or Austin Jackson to replace the departed Torii Hunter role. Really the club will need all of their veterans clicking if they are going to make a run at the playoffs. 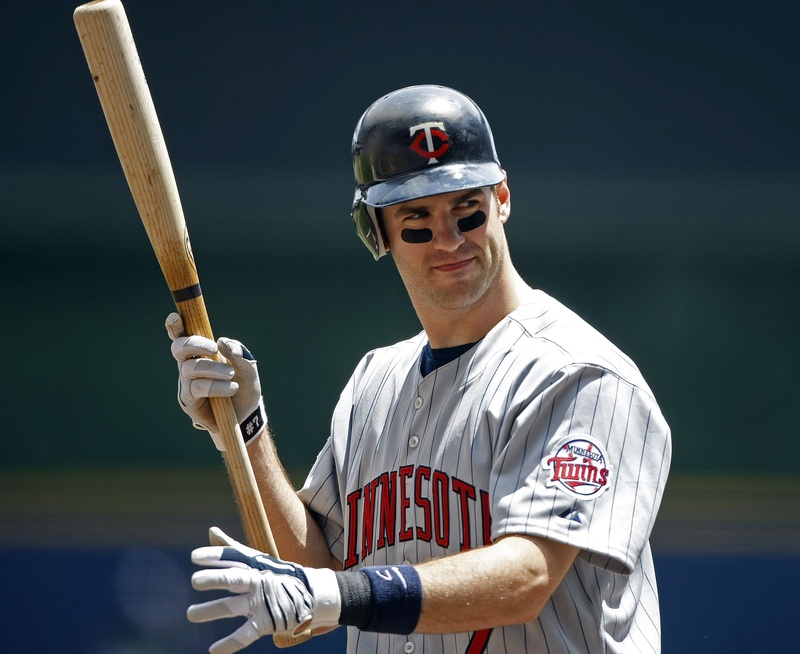 Joe Mauer will need to be a .300 hitter. Santana and Hughes will need to both pitch like they did in 2014. There needs to be incremental improvements from Rosario, Escobar and Murphy, so they can compliment the veterans. The management should also take a run at some more players via trade either right now – or near the deadline. Joe Mauer has not been the same player since he moved permanently to a 1B. His career 3 slash line at the position is .280/.353/.385. That is not cutting it at 1B. Perhaps he could split time at DH with Sano, where he has a career OPS of .819 doing that. Mauer may be the difference in the club making the playoffs or not based on his performance. Posted on November 25, 2015, in MLB Teams State Of the Unions and tagged al central, alex meyer, austin jackson, Brian Dozier, doug fister, Eddie Rosario, eduardo escobar, ervin santana, francisco liriano, glen perkins, ian kennedy, joe mauer, johan santana, john ryan murphy, justin morneau, kurt suzuki, kyle gibson, Max Keppler, miguel sano, MInnesota Twins Roster 2016, oswaldo arcia, phil hughes, ron gardenhire, ryan raburn, Terry Ryan, Torii Hunter, trevor plouffe. Bookmark the permalink. 1 Comment.